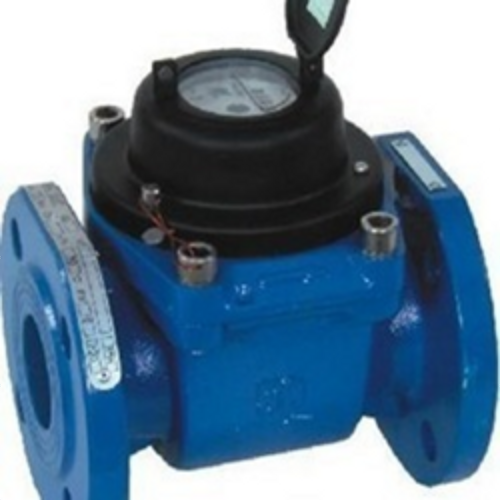 We are leading suppliers and manufacturers of Water Meter. 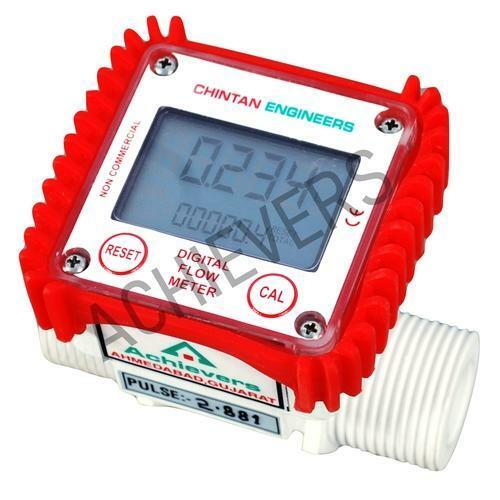 We are engage din manufacturing and supplying Chambal Water Meter. 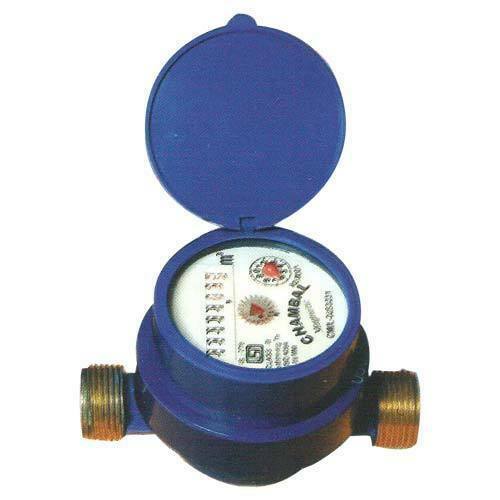 We are leading suppliers and manufacturers of Woltman Water Meter. CE-210 ACHIEVERS Developed Helical Flow Meter is a superior choice for flow measurement of very high viscosity fluids with the help of Positive Displacement Technology. With the latest technology of K-factor this digital water flow meter sensor is a very good choice for fluids with changing flow rates. Achievers Flow Sensor provides great accuracy and repeatability over the full range of measurement. This flow sensor is considered the best choice for measurement in water flow measurement as well as batching systems for various fluids. •Independent of viscosity, the ideal choice for fluids with 1 to 106 mm2/s viscosity.